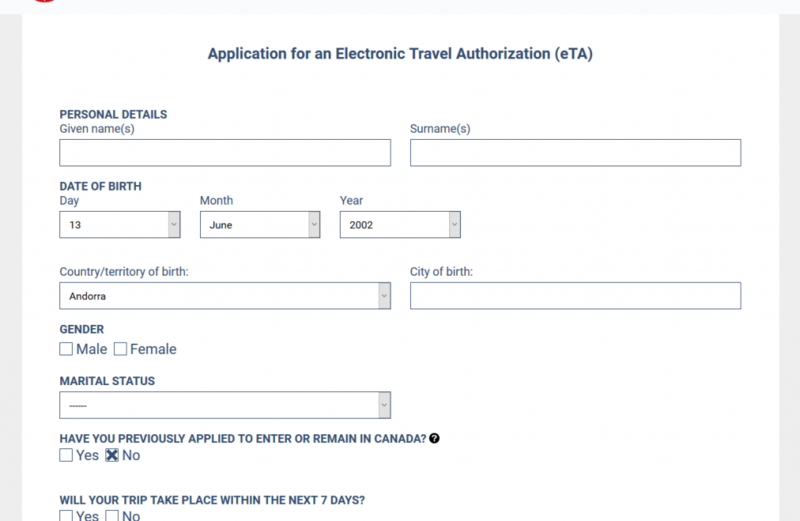 Electronic Travel Authorization (ETA) to Canada is often not as complicated as you may have assumed it was. In simple terms, it is a basic entry requirement for foreign nationals (visa exempt) who intend to travel to Canada by air. An ETA is electronically attached to a traveller’s passport. eTA Canada is valid for up to five years and could also go on to last for as long as the passport remains valid. This means that as soon as you replace your passport, you must also get a new ETA in order for you to continue to enjoy a smooth entry into Canada. Once you have sorted all these out, you can then travel to Canada as often as you like for short stays, vacations, business meetings, and other things that may interest you in any of Canada’s beautiful cities. Do note that an ETA does not automatically guarantee you an entry into Canada. Once you arrive at the airport, a designated border service officer will request for relevant travel documents and your passport. This is a routine inspection that you must go through to make sure that you qualify for entry into Canada. 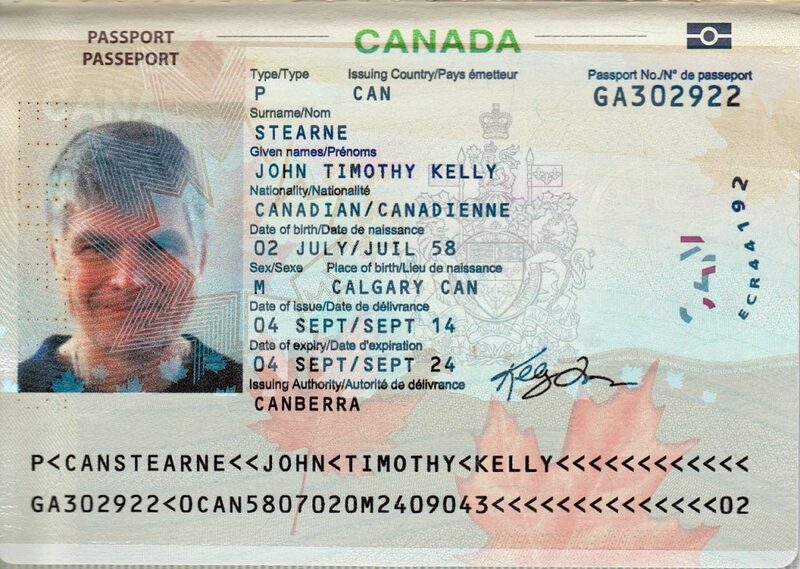 This is a ‘must have’ document for anyone who wishes to get an Electronic Travel Authorization visa into Canada. The passport number must belong to a visa exempt country such as New Zealand, Australia, Ireland, and the United Kingdom. 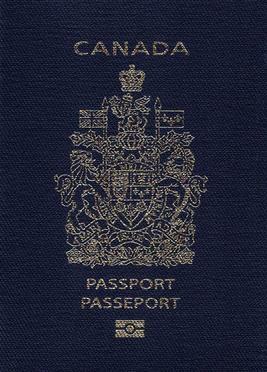 Once you have a passport from one of the countries listed in the category above, you’d be required to enter the number online in order to get your eTA Canada. 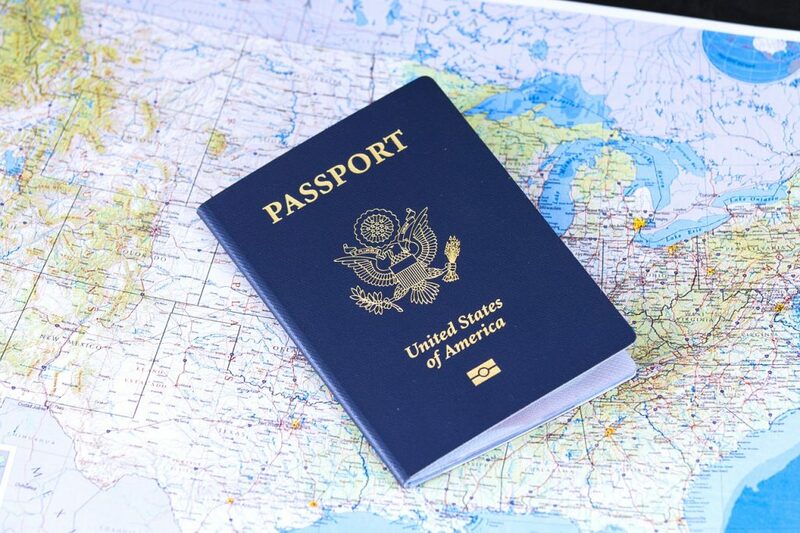 No other form of travel document can be used in the stead of a passport. Your application will be declined immediately if you do not have a valid passport from a visa-exempt country. With all things being equal, an ETA application should be hassle-free and almost instant. However, some exemptions may require that you wait for some days before you complete the application process. A typical scenario is when you are asked to provide some supporting documents to aid further verification. To ensure that you are always informed about changes in your application, it is important that you use a valid e-mail address throughout the entire process. For example, a confirmation email would be sent to you once your application has been submitted. Similarly, if supporting documents are required for your Canada visa application, your valid email remains the most viable means through which the information can be passed across to you. Upon successful completion of the application process, you will also be notified by the Canadian Government via your valid email address. As soon as you complete the eTA Canada online application process, you will then be required to pay a non-refundable fee of 39 EUR. Applicants can pay this non-refundable fee online through valid credit or debit cards. Acceptable forms of payments through credits cards include American Express, Mastercard, and Visa. Debit cards such as JCB card, Interac, Visa, Mastercard, American Express, and are equally accepted. If you have all of the documents listed above, you will eligible to enter the online eTA application process. Upon completion of the process and payment confirmation, you would be issued your ETA visa which will remain valid for five years. Note that an ETA Visa will not be required for travel within Canada. eTA Canada Application formThis is a simple Canada Visa Application process. However, you must ensure that you apply only on the official website endorsed by the Canadian government. If you do everything right and have all the basic requirements, you should get your eTA within minutes. To complete the process, you’ll need to complete a form, enter your valid passport number, and make payments with a valid debit or credit card. Some questions relevant to your application may also be asked. You can only apply and pay for one person at a time. A wrongly entered passport number will automatically impede your chances of travelling to Canada.